It's never a bad day for a deal. Unless you're already on Verizon, I suppose. If you're not already part of Big Red's teeming masses, you can hop aboard the nation's largest carrier and grab a snazzy new Galaxy Nexus for your trouble from Amazon Wireless for just a penny. If you're already on Verizon and you're just looking to upgrade, the latest pure Google is available to you for $149. 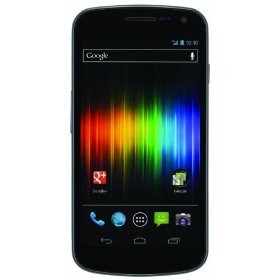 eBay's Daily Deals is once again proving its capacity for awesome - by offering the GSM unlocked Samsung Galaxy Nexus for just $370. And as far as I can tell, at least in California, you won't even have to cough up sales tax - making this an even better deal than Google's $400 (which totals out at $440 with tax and shipping for CA). So, you might want to get on that. 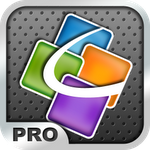 Update 5/31/12: Verizon is pushing out this 4.0.4 update to devices now. 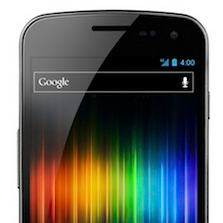 Galaxy Nexus LTE owners, listen up: the day you all have been waiting on is finally coming. Yes, I'm talking about the update to Android 4.0.4. Note: strings replaced with XXXXX were redacted by Android Police for privacy. [Weekend Poll] Google + Motorola: A Match Made In Heaven, Or A Disaster Waiting To Happen? This is the latest in our Weekend Poll series. For last week's, see Voice Control Apps: Future Or Fad? 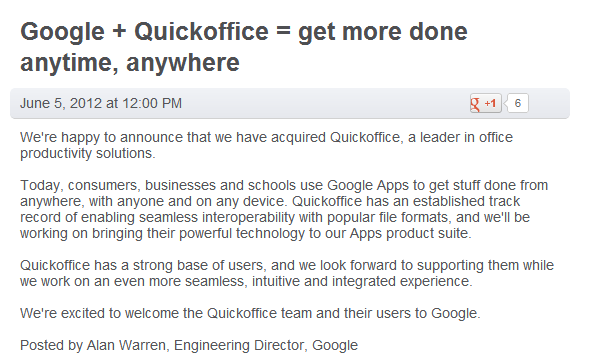 A few days ago, David argued that Google's now-approved purchase of Motorola will change the Android game. Hell, that much should really be pretty obvious - they now have access to virtually every piece of the smartphone puzzle in their hands. At first thought, that seems like a good idea for reasons that are probably obvious to most people reading an Android blog: a more pure Android experience. 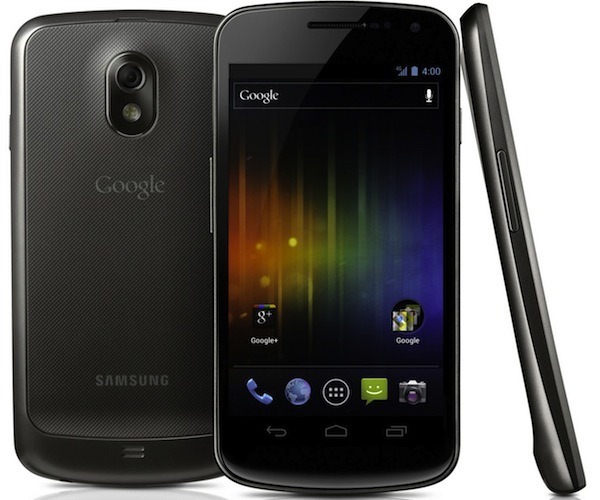 Verizon Galaxy Nexus users, you finally have the Android 4.0.4 OTA update coming your way. 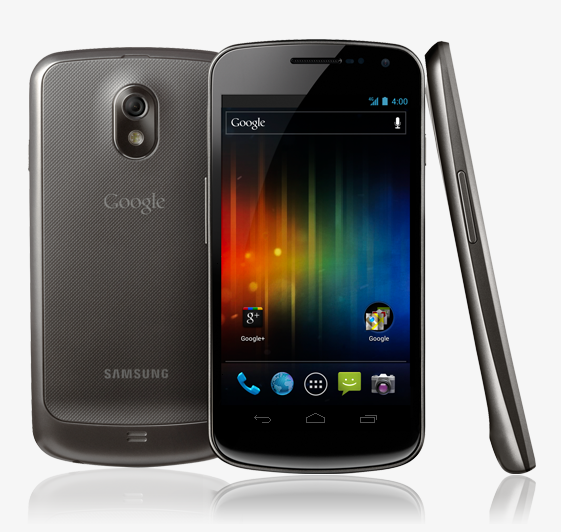 You were one of the first to own a Galaxy Nexus (see our detailed review) and experience Ice Cream Sandwich, and yet now you're one of the last to receive updates (after GSM and Sprint LTE). Yup, the previous update, ICL53F, was in... December of last year. I know how bitter it makes you, and I don't really have excuses on Verizon's behalf, so let's just get down to business. Motorola was once Google's model manufacturer partner. 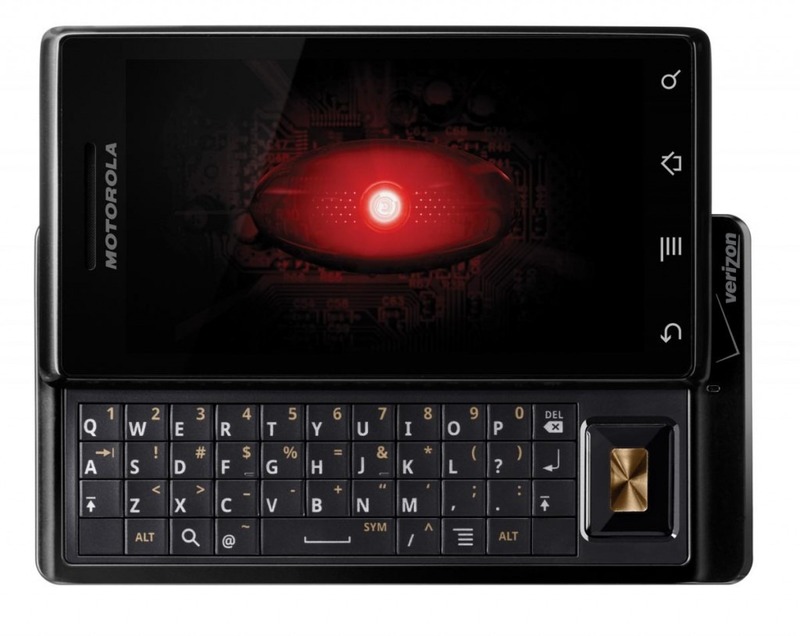 At least in the US, it produced what was the most popular "first generation" Android smartphone, the original Motorola DROID.